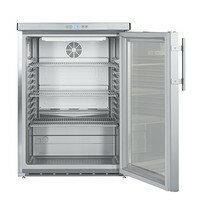 The Liebherr FKUv 1663 is a table-top fridge with stainless steel side walls, door and handle. 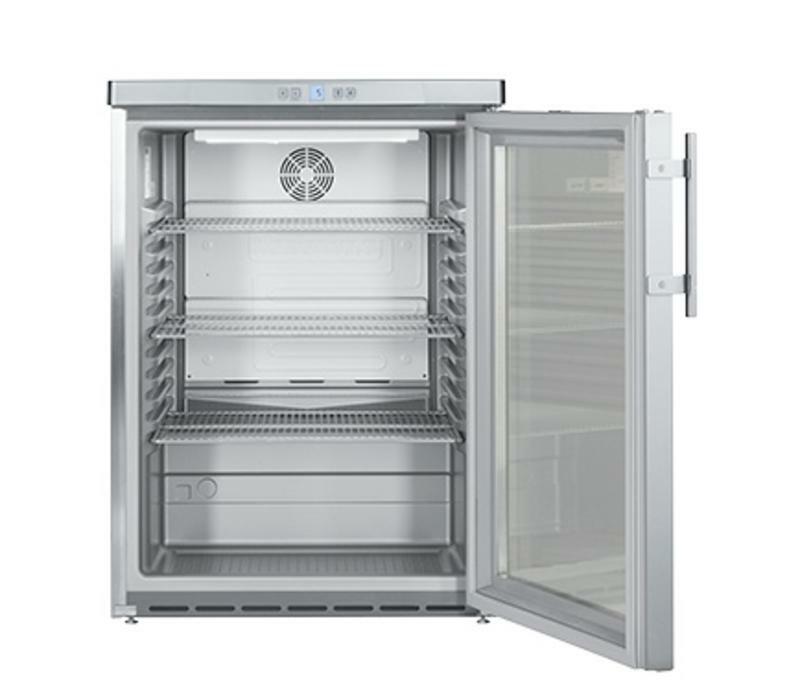 Temperature range from + 1 ° C to + 15 ° C. Professional design with fan cooling, digital temperature display, lock and self-closing door. 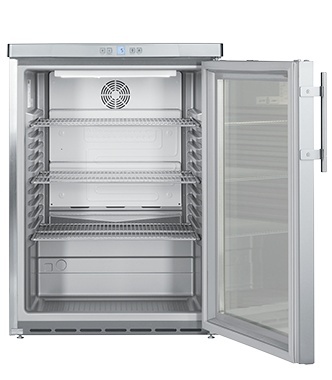 The FKUv 1660 refrigerator has a self-closing door with lock, dynamic fan cooling and an acoustic temperature alarm.